I built a stroked 383, 9.5 to 1 compression, blueprinted all through. 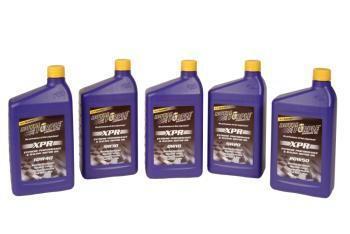 I used Purple brake in and the engine performed very well. After brake-in, I was told to use a natural oil base oil and needless to say, I balked and used the purple. I had the auto checked for HP & Torque and ended up with 425 HP and very close to same for Torque. I drove the Nova, I installed a 700R4 transmission, and on the 2000 mile trip I averaged 23 MPG and no oil usage. 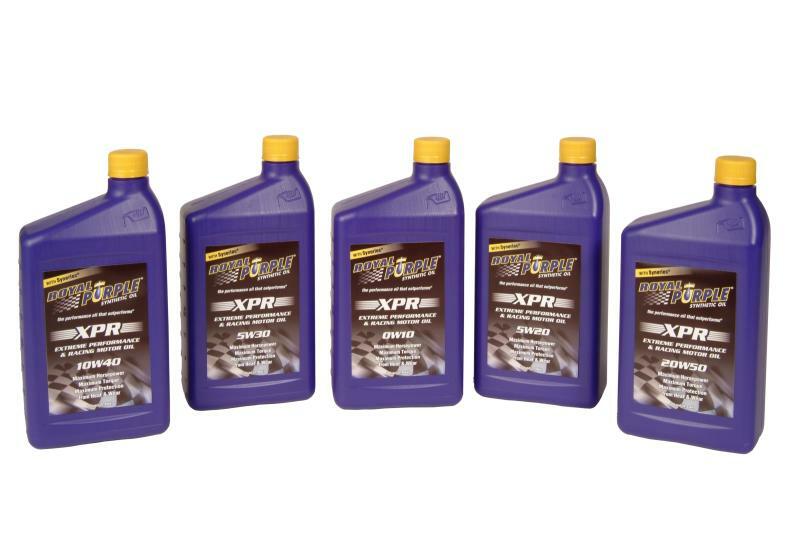 I am an avid user of synthetic oil and will continue to use it for past, present, and future performance.